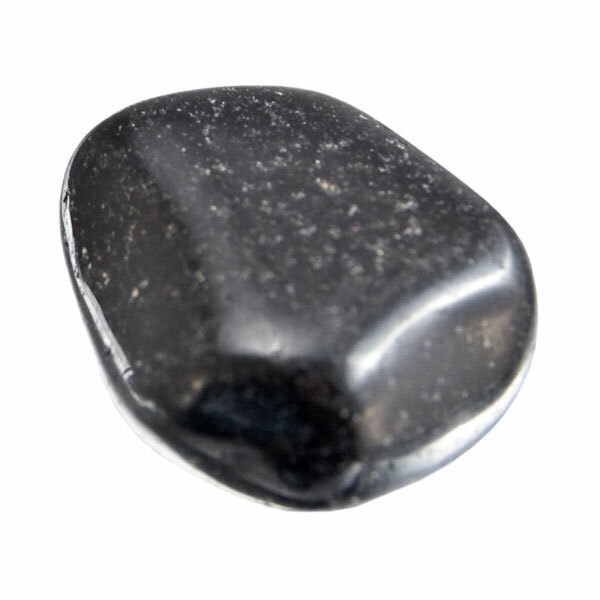 While jasper is often multi-coloured with unique colour patterns, this black jasper is not. 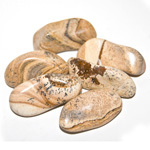 It is also referred to as basanite which is a flinty form and more rare. 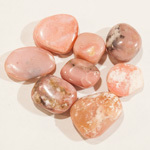 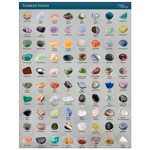 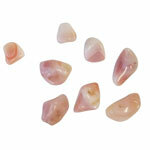 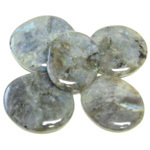 Jasper is an opaque variety of chalcedony which is a fibrous variety of quartz. 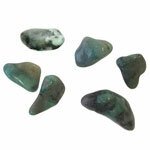 In metaphysical terms, black jasper has very effective protective and healing energies. 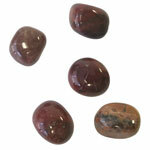 This stone relates to the root chakra and is believed to bring good luck, prophetic dreams, and visions. 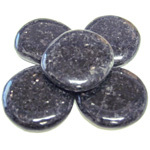 Black Jasper also induces deep, altered states of consciousness. 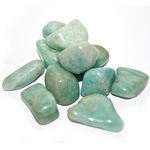 It helps soothe pain, stomach problems, as well as problems with the legs and hips.